We have helped hundreds of puppies grow into the capable dogs they are today, and our years of experience and patience can help you too. The key is to slowly introduce them into “Dog-ciety,” and be attentive and patient. 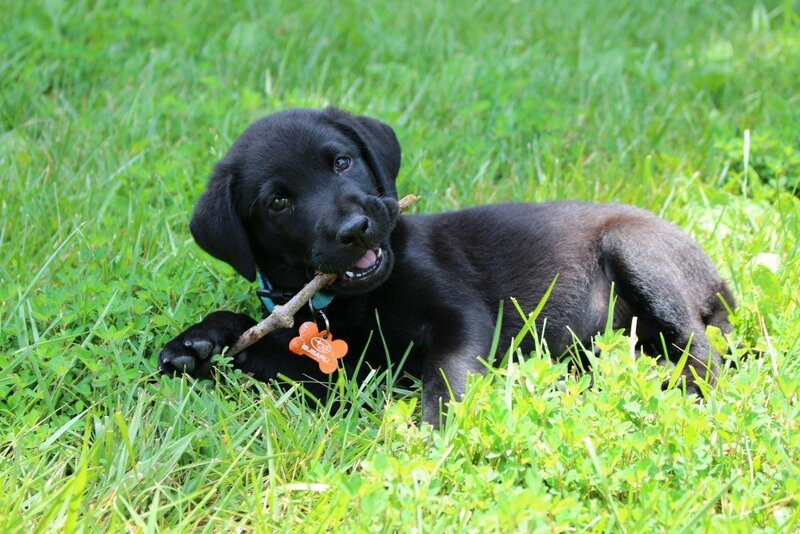 Our team members come directly to your home and take puppy outside for a brief break. Step by wobbly step, we help your pup get used to his “land legs”. We increase the duration of your dog’s outside-time in small increments. Once puppy is ready for trips around the block, we graduate to half hour private walks. These mini-adventures satisfy your dog’s craving for new sights, sounds, scents, and teach him to explore. Depending on how quickly your pup develops, we will soon move him into socializing in a hour long group walk with specifically selected dogs. By easing your puppy into these walks, we can provide all of the attention that he needs while teaching her socialization skills and trail ettiquite. Once your dog is properly prepared and bonded to our team, (a good sign is when he can’t control his tail end when he sees our vehicles pull up!) we will introduce him to our crazy 1.5 hour Hiking Adventures. 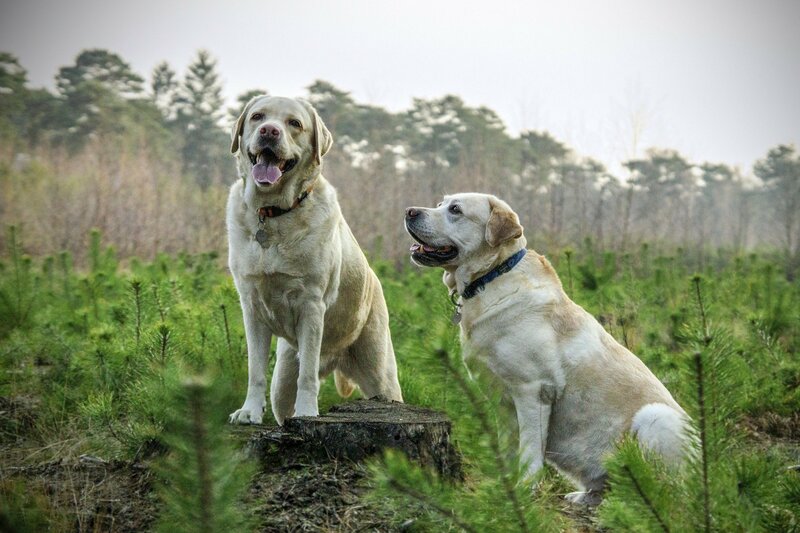 These hikes are customized to your pup’s social & activity preferences. We will work with your puppy all the way from crate to trail, making sure he is properly taught and tended to. The Golden Years of your pet’s life can be as brilliant as the metal they’re named after! At North Shore Dog Walkers, we want to help you help your dog make the transition from rambunctious explorer to peaceful wanderer. We’ve created “Gentle Hikes” that are tailored specifically to the needs of older and aging dogs. These walks are an hour long, and take place upon soft terrain that doesn’t require technical footwork. We take great care to group dogs by similar abilities, and we monitor each furry friend closely. There is no jumping in and out of vehicles, we lift the dogs to avoid straining their joints, the trails are near freshwater, as elderly dogs are at a higher risk of dehydration, and the routes are customized to the group’s capabilities­­ if Rudy can’t do stairs, we’ll take the long way around! The main goal of these walks is to keep your pet active, safe, and happy. These walks are all about love, quiet exploration and smelling the roses (both proverbial and real!). Our walkers enjoy getting to stroll along the trails, and your dog will enjoy having the freedom to roam and explore, all at his own pace. We will ensure that your dog is getting the attention and exercise that he needs throughout the rest of his life. And who knows, the Golden Years may even be his best!